Post Punk Party in Grand Social this Friday | Come Here To Me! « An interesting 1913 article on the Dublin Volunteer Force. Three Irish Post Punk bands return to the stage this Friday after a 30 year hiatus following the release of critically acclaimed compilation Strange Passion in 2012. 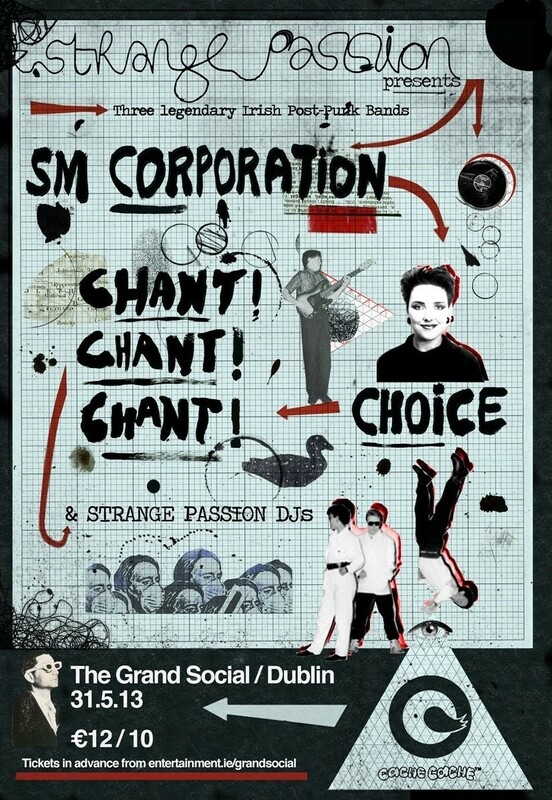 The Grand Social, Dublin. Friday 31st May. Doors open 8pm. First band on at 8.30pm sharp. €12 entry. 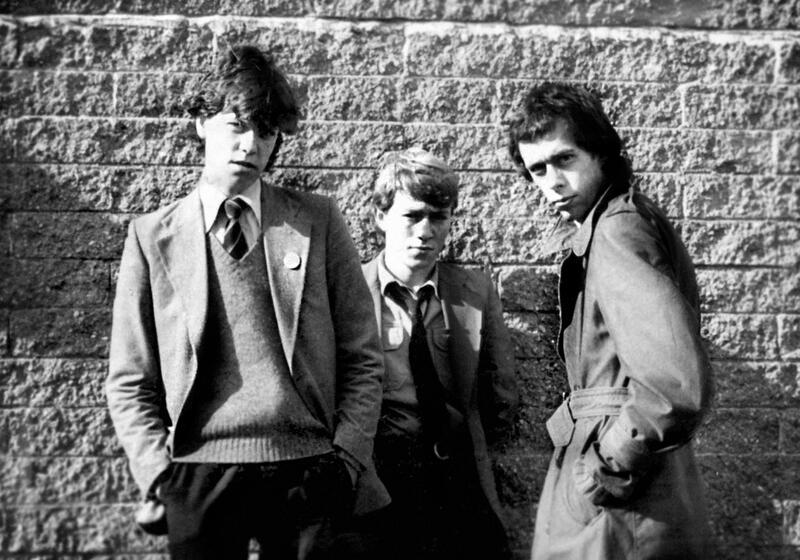 Dublin post punk legends (reminiscent of The Birthday Party and Gang Of Four) made up of Eoin Freeney (vocals), Robby Wogan (guitar), Larry Murphy (bass) and Paul Monahan (drums). Supported the The Fall in Cork & the infamous 4 BE 2’s charade in the Trinity JCR. 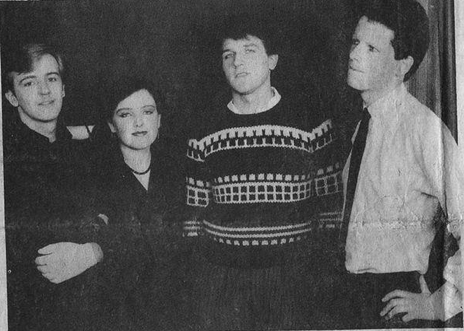 Dundalk electronic pop band formed in 1980 with Brian McMahon (aka Dougie Devlin) on bass, Ciaran Vernon (aka CV) on synths, Noel McCabe on drums and Jaki McCarrick on vocals. 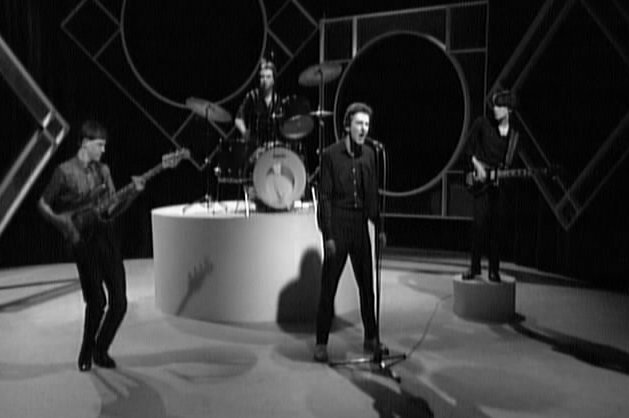 With the departure of drummer, the band became a three-piece – with a drum machine. Good idea for a gig. Hope there is a good turnout. I remember Chant!Chant!Chant! playing some great gigs in the Magnet.